Astaxanthin, a natural carotenoid pigment derived from haematococcus pluvialis microalgae, has received the most public attention due to its powerful antioxidant properties. The antioxidant ability of Astaxanthin combats exercise-induced fatigue in athletes, prevents cardiovascular disease, and reveals younger looking skin. The biological structure of Astaxanthin gives it the ability to move freely throughout the entire body and protect our cells. 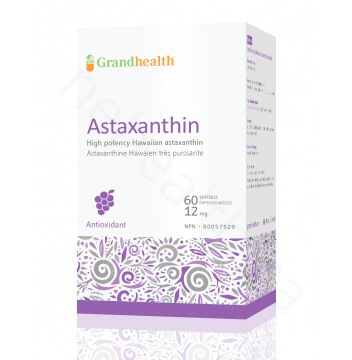 Grand Health Astaxanthin offers you a premium Astaxanthin in an easy to swallow softgel for the best absorption ever. * To qualify add 4 or more in your cart. * To qualify add 17 or more in your cart. Astaxanthin is a carotenoid pigment that is found in salmon, microalgae, yeast, shrimp and among other sea creatures. 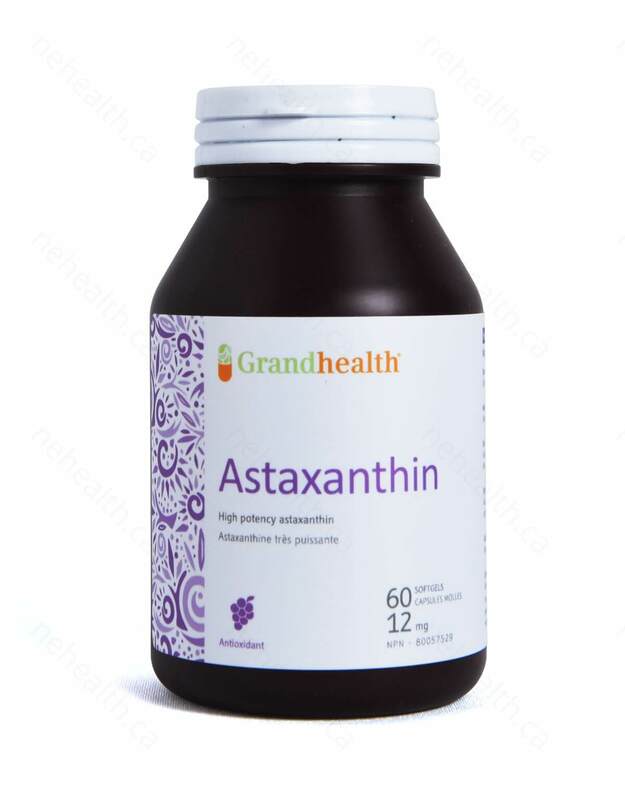 As an antioxidant, Astaxanthin is said to have many health benefits which include healthy skin, athletic endurance, cardiovascular health, joint pain, immune support and more. 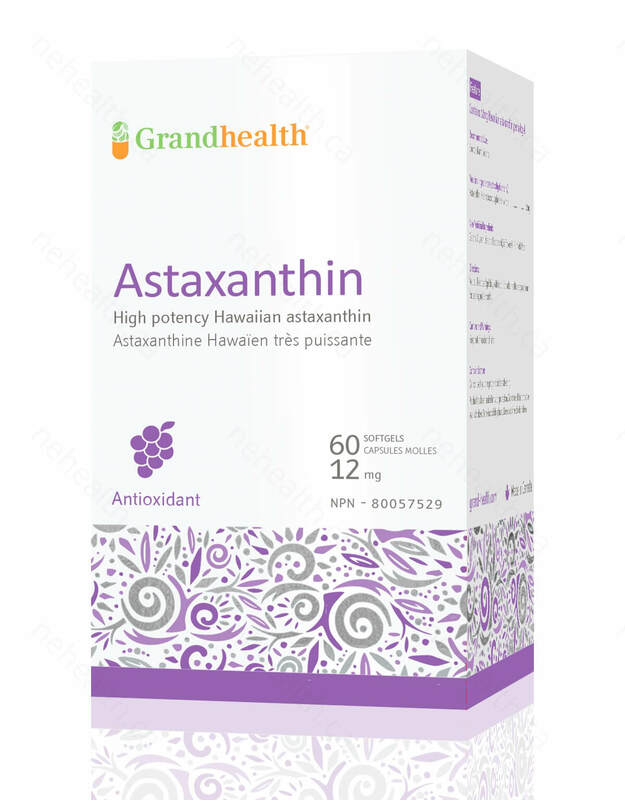 Grand Health Astaxanthin is the most potent antioxidant nature has to offer. It comes from a class of naturally occurring pigments called carotenoids produced only by the microalgae Haematococcus pluvialis. The algae's survival mechanism against limited nutrients availability and intense heat from the sunlight has made its biological structure and antioxidant ability superior among other antioxidants in the marketplace. What do researches say about Astaxanthin? The subject of exercise-induced skeletal muscle injury has received considerable attention in recent years and has been the main focus of reviews. Clinical studies show that Astaxanthin is effective in enhancing physical strengthen, improving performance, reducing fatigue and accelerating post-workout recovery after intense prolonged exercises. Astaxanthin also facilitates the utilization of fatty acids as energy source and delays muscle fatigue and wasting. Astaxanthin is known as the most powerful carotenoid when it comes to free radical scavenging ability. 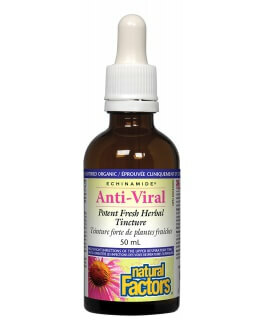 It stimulates the immune response in mice and increases the antibody production. On the other hand, dietary astaxanthin in human clinical studies show that it has the ability to enhance both cell-mediated and humoral immune responses in young healthy females. It works by inhibiting ROS-induced production of these transcription factors, thereby decreasing inflammation and enhancing immunoglobulin production in response to T-dependent stimuli in human blood cells. Administration of natural astaxanthin increases serum HDL-cholesterol and adiponectin in subjects with mild hyperlipidemia. The study was conducted on 61 non-obese, non-diabetic and non-hypertensive individuals. Each of them was assigned to astaxanthin at a dose of 0, 6, 12, 18mg daily for 12 weeks. 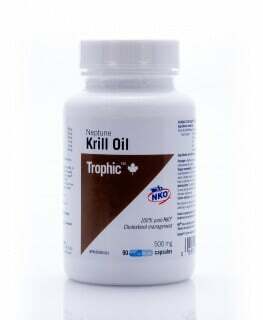 After 12 weeks, there was a reduction in triglyceride level and an increase in HDL. For individuals taking 12 and 18mg, a significant reduction in triglyceride, increase in HDL and adiponectin were observed. Natural astaxanthin from Haematococcus pluvialis algae is a powerful antioxidant with potent anti-inflammatory effects. Its unique molecular structure allows it to move freely into and out the cell membrane to protect cells from free radical damage. Research shows that oral supplementation of 4mg astaxanthin for 6 weeks in middle-age women displayed a 50% improvement rate in terms of skin dryness, moisture content, roughness, elasticity and fine lines. It improves skin microtexture by reducing the overproduction of melanin, thus giving you a naturally young and radiant beauty. Gelatin, Glycerin, d-alpha tocopherol,Safflower Oil, Purified Water. Take 1 softgel daily with food. 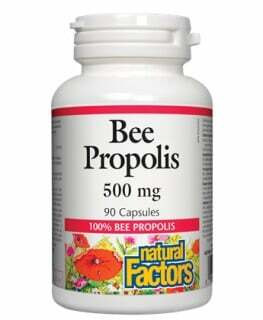 To be taken with meal, preferably with a high fat meal for maximum absorption. Consult a health care practitioner for use beyond 3 months. Kobayashi, M., et al. "Antioxidant role of astaxanthin in the green alga Haematococcus pluvialis." Applied microbiology and biotechnology 48.3 (1997): 351-356. Pashkow, Fredric J., David G. Watumull, and Charles L. Campbell. "Astaxanthin: a novel potential treatment for oxidative stress and inflammation in cardiovascular disease." The American journal of cardiology 101.10 (2008): S58-S68. Ikeuchi, Mayumi, et al. "Effects of astaxanthin supplementation on exercise-induced fatigue in mice." Biological and Pharmaceutical Bulletin 29.10 (2006): 2106.